Maserati will unveil the latest version of its fastest, lightest, and most powerful model in Geneva next week. Sold as the down-tuned GranTurismo MC in the U.S., the GranTurismo MC Stradale is powered by a 4.7-liter V8 that formerly produced 450 horsepower but will now pump out 460 horses. The transmission, though, will remain the same: a six-speed automatic. The hot Italian coupe is capable of a 0-62 mph run in 4.6 seconds and new a top speed of 188 mph. 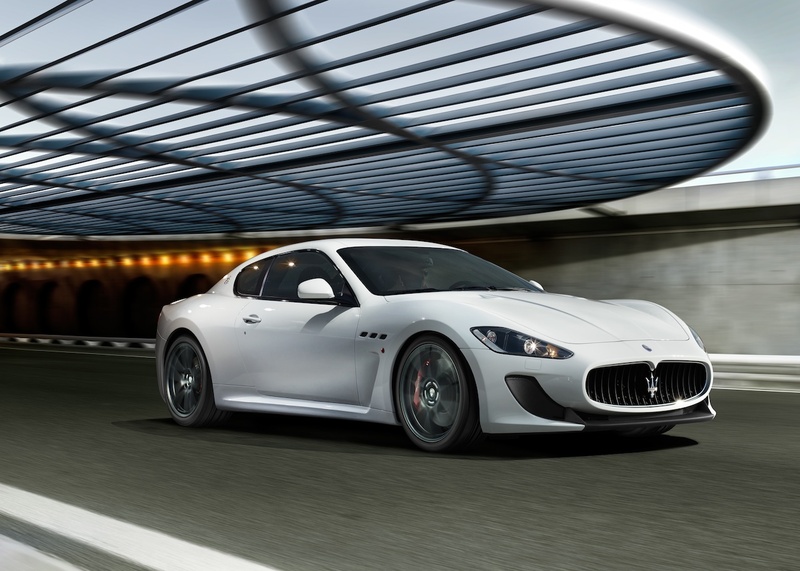 Formerly just a two-seater, the 2013 GranTurismo MC Stradale will now be offered a in a 2+2 setup, reports MotorAuthority. Though a bit heavier, the 2+2 changeover will likely make the sports car much more appealing to buyers, offering up a touch more versatility over previous models. It doesn’t appear that Italian automaker has updated the looks much. But can you really blame Maserati’s designers? They certainly got it right the first time. Slight modifications for 2013 include a new carbon fiber hood complete with venting and some new 20-inch forged alloy wheels. Behind the striking new set of rims is an upgraded set of carbon ceramic Brembo brakes at all four corners. Although we have yet to experience the GranTurismo MC Stradale in the U.S., we still love its de-tuned GranTurismo MC brother. Perhaps Maserati will screw its head on straight one of these days and offer the new Stradale Stateside. For now, however, we’ll just continue to wait patiently.